Pears have a certain elegance. 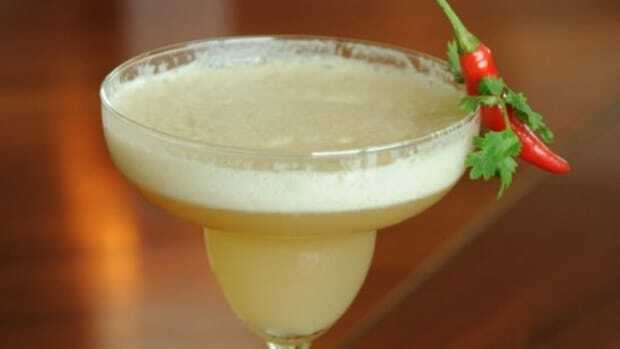 Maybe it&apos;s their sweetly refined flavor, maybe it&apos;s their tender skin, maybe it&apos;s that feminine shape. 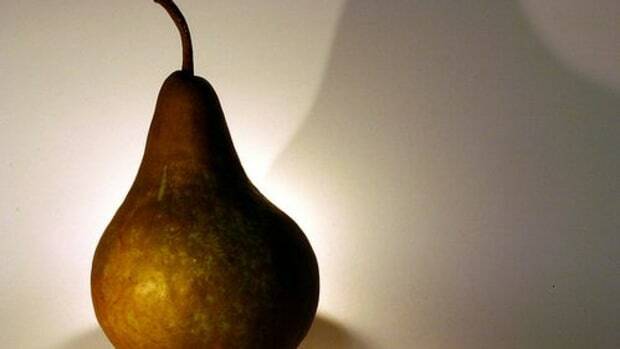 Whatever it is, pears are somehow fancier than most other fruits. And wait &apos;til you see them in red. 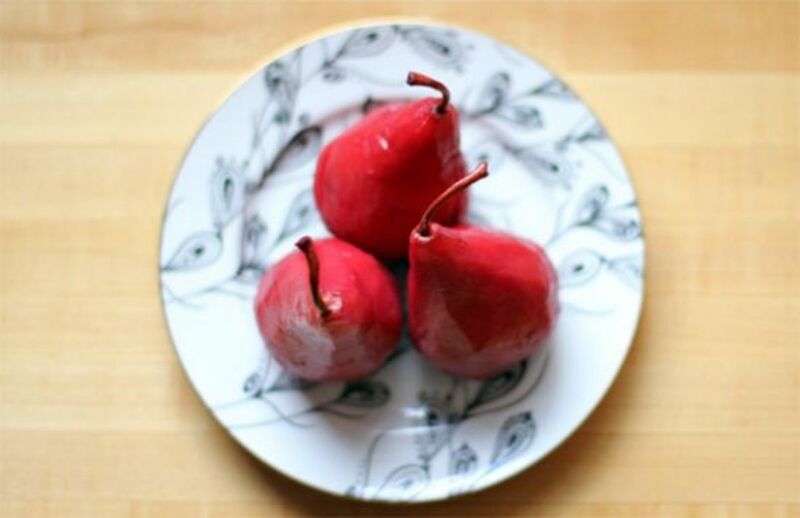 Adding the tart-sweet flavor of pomegranate and the richness of wine to a pear&apos;s delicacy is exciting for the palate, and the visual effect of poaching them in bright red syrup is visually stunning enough to make these an excellent (yet healthy) alternative to pie and ice cream. 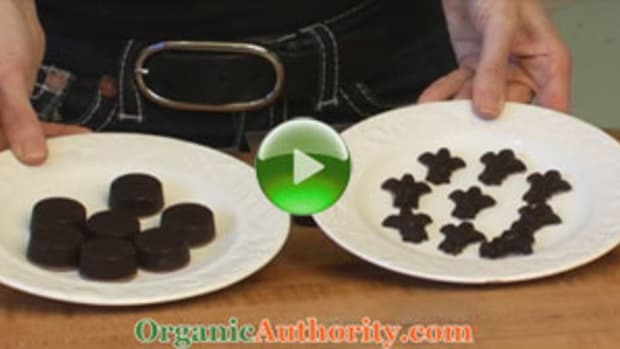 This also happens to be extremely easy to make, even for beginning cooks. Try pairing your pears with mascarpone, soft cheeses or even sour cream for ongoing intrigue. Peel the pears, leaving them whole with the stems on. Cut off the bottoms of the fruits so they stand up on their own. In a large, deep saucepan or small Dutch oven, bring the juice, wine and spices to a gentle simmer. Place the pears on their sides in the liquid. 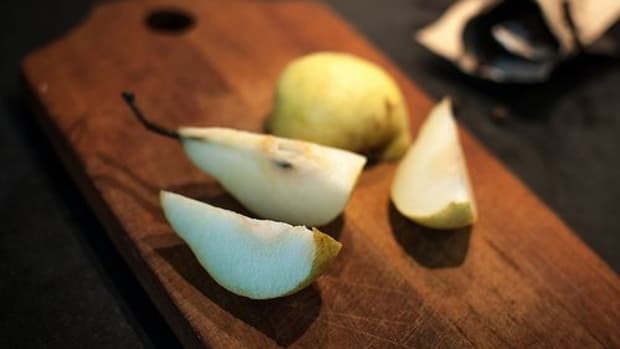 Turn the heat to low, cover the pan and let the pears cook 15 to 30 minutes, until they are tender (check them by piercing them with a sharp knife). As they cook, turn them gently several times so they turn an even red. 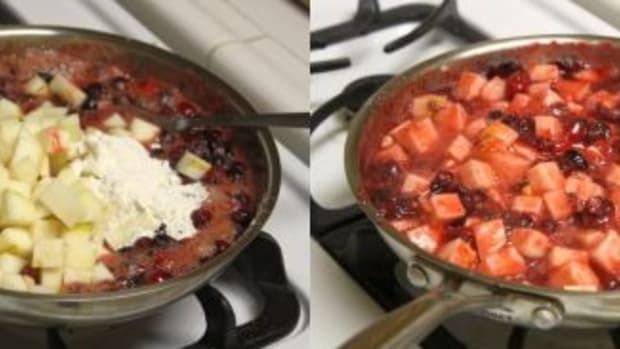 You can also spoon the poaching liquid over the top to cover exposed areas. When the pears are tender, remove them with a slotted spoon. 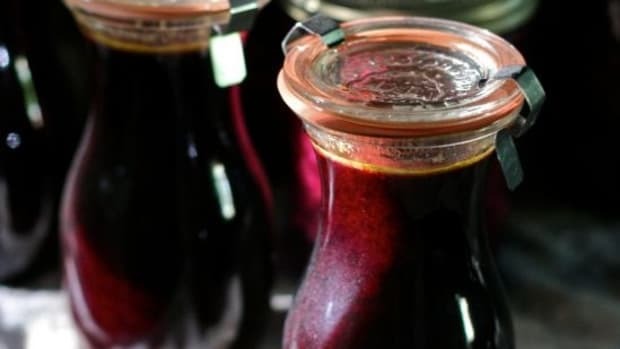 Turn the heat to high and let the liquid boil until it is reduced to a syrup. Watch it carefully and scrape the pot to keep it from burning. 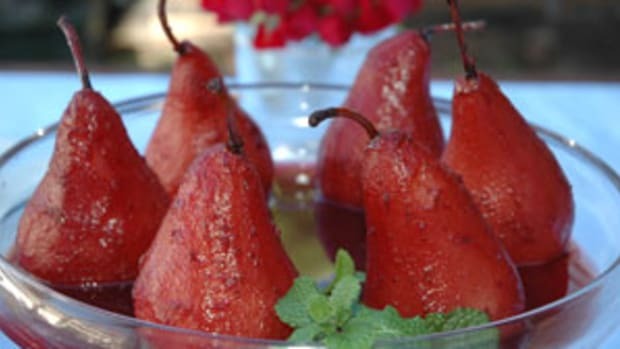 Serve your pears with drizzled syrup, and garnish with nuts, pomegranate seeds or orange zest. 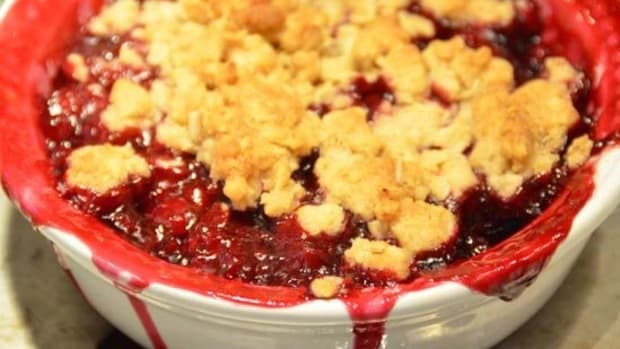 Tell everyone the dessert took hours to prepare. This recipe is modified from Eating Well.